27-year-old pitcher Mike Bolsenbroek has been nominated for Team “Europe”, which will take on Samurai Japan on March 10 and 11 at the Tokyo Dome. The Netherlands native, who was a minor leaguer in the Philadelphia Phillies system and is a longtime pitcher for the Buchbinder Legionaere Regensburg, takes over an open spot on the roster. Bolsenbroek quickly cleared everything with Regensburg manager Ivan Rodriguez after a phone call by manager Steve Janssen on Wednesday and agreed to join the European selection of 28 players. 15 of them are from the Netherlands, six from Italy, four from Spain, two from Germany and one from France. 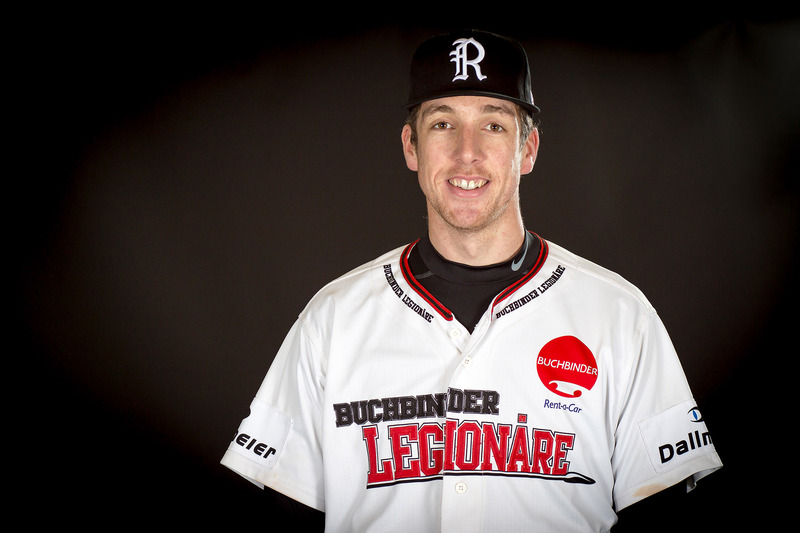 He joins his Buchbinder Legionaere pitching coach Martin Brunner and fellow Baseball-Bundesliga players Jan-Niclas Stöcklin (Mainz Athletics) and Luke Sommer (Heidenheim Heideköpfe) on the roster. Europe is facing World No. 1 Japan on March 10 and 11 (10am CET). The games will be broadcasted by Eurosport 2. The exhibition games have been organized on the initiative of the World Baseball Softball Confederation (WBSC) and Nippon Professional Baseball (NPB). Japan, which is using the games as preparation for the Premier 12 in November, is fielding an all-NPB team including 19 players which took on a MLB All-Star squad at the end of last year.